The child and adolescent psychiatrist uses the knowledge of biological, psychological, and social factors in working with patients. Initially, a comprehensive diagnostic examination is performed to evaluate the current problem with attention to its physical, genetic, developmental, emotional, cognitive, educational, family, peer, and social components. 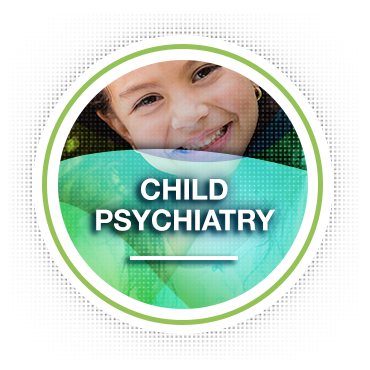 The child and adolescent psychiatrist arrives at a diagnosis and diagnostic formulation which are shared with the patient and family. The child and adolescent psychiatrist then designs a treatment plan which considers all the components and discusses these recommendations with the child or adolescent and family.  An integrated approach may involve individual, group, or family psychotherapy; medication; and/or consultation with other physicians or professionals from schools, juvenile courts, social agencies or other community organizations. In addition, the child psychiatrist is prepared and expected to act as an advocate for the best interests of children and adolescents.